Some things go real good together. 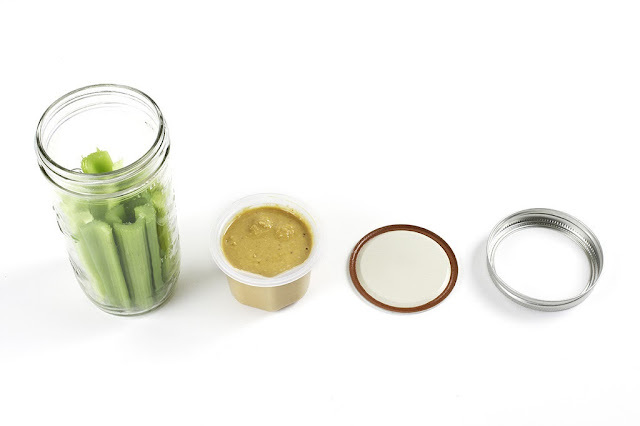 Think chips and salsa, crackers and hummus or milk and cookies. But when you're living outta your van, car camping or hiking to somewhere secret, two containers are required. And that's a lot of extra equipment. 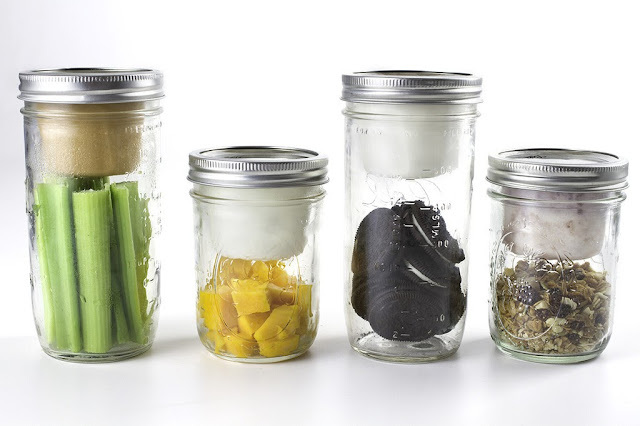 So when I discovered Cuppow's BNTO Canning Jar Adapters, I was all sorts of stoked. Just one jar! 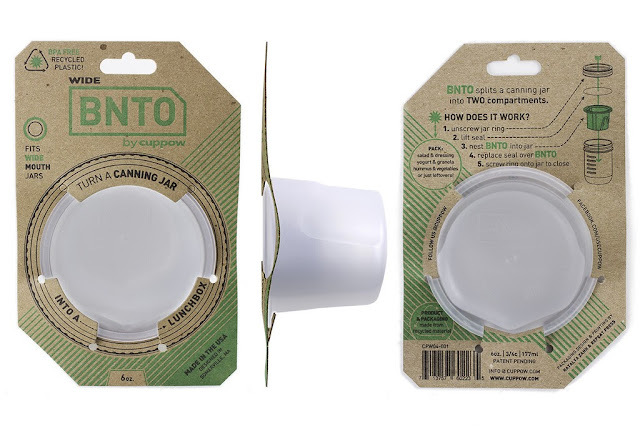 Made from BPA/BPS-free rigid plastic, these BNTO (ben-toh) adapters are dishwasher safe and can hold six ounces of sauce or snacks. So if you have a cupboard full of old canning containers, pick up a couple of these adapters ($7.99) and save yourself some space. 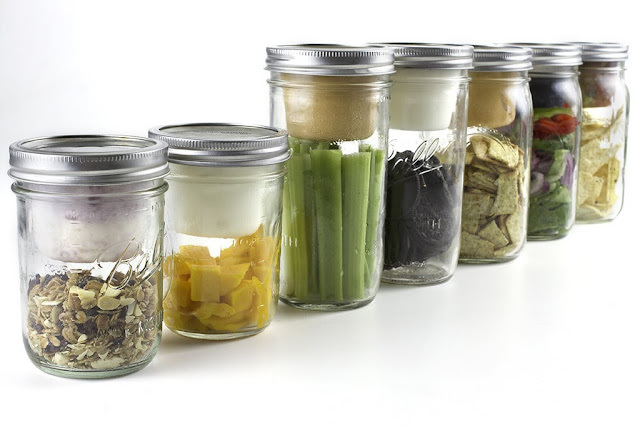 Click here to learn more about Cuppow's BNTO Canning Jar Adapters.